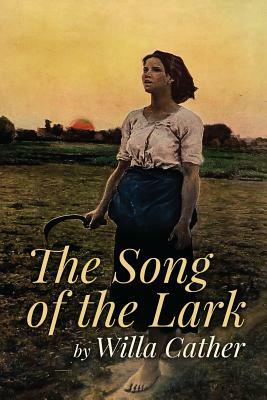 Perhaps Willa Cather's most autobiographical work, The Song of the Lark charts the story of a young woman's awakening as an artist against the backdrop of the western landscape. Thea Kronborg, an aspiring singer, struggles to escape from the confines her small Colorado town to the world of possibility in the Metropolitan Opera House. In classic Cather style, The Song of the Lark is the beautiful, unforgettable story of American determination and its inextricable connection to the land.